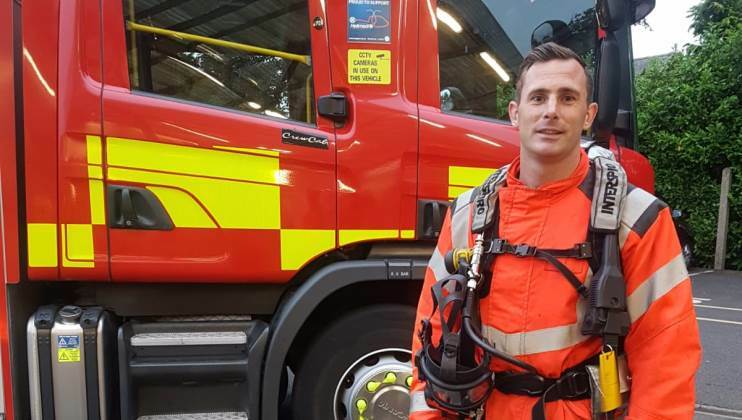 Retained Firefighter Duncan Fraser from Ely is running 75 miles in five days for his #My75Miles challenge, completing his final 15 miles in full firefighter kit. 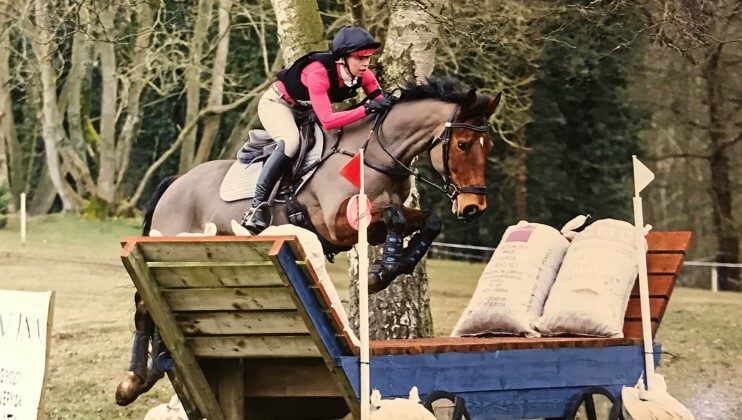 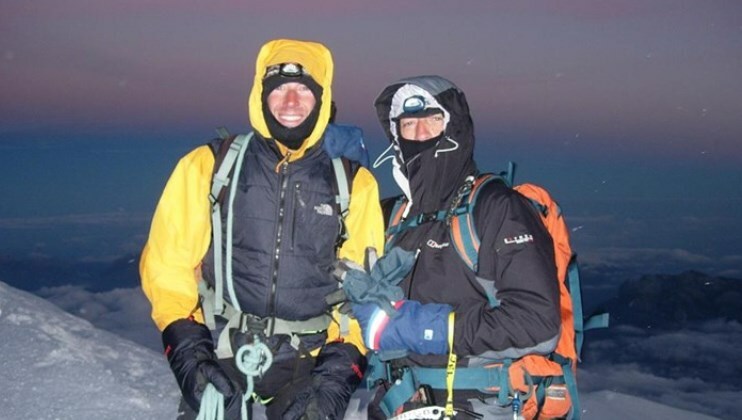 Former firefighters Chris Bilby and Ashley Theakstone are set to climb Malaysia’s highest mountain, Mount Kinabalu to raise funds for our Charity. 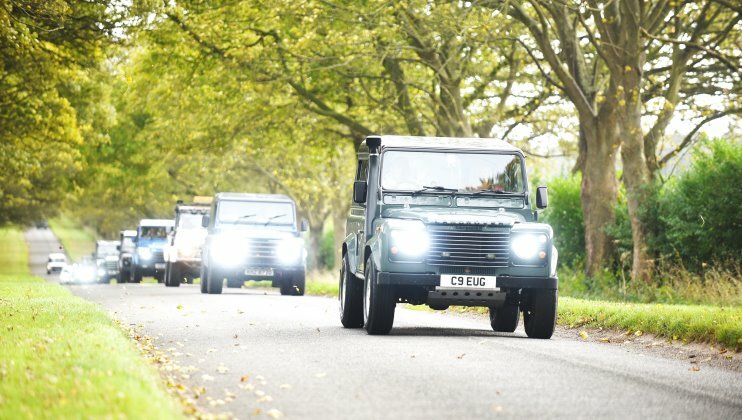 Firefighters from Norfolk Fire and Rescue Service have teamed up with more than 200 Land Rover enthusiasts to raise funds for our charity at a car rally in Sandringham. 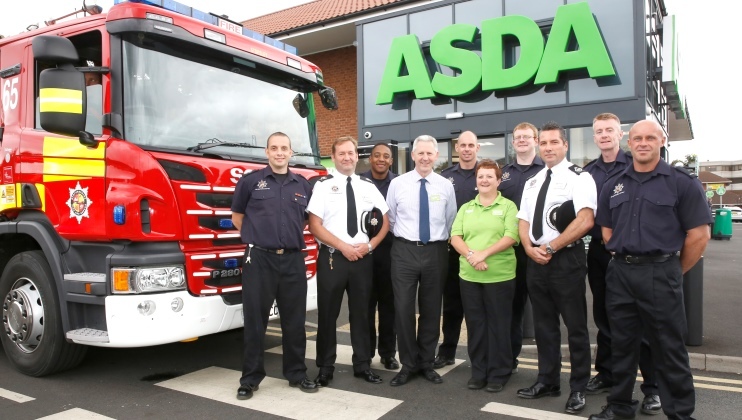 Staff at Asda Luton have donated £5,000 to The Fire Fighters Charity to say thank you to Bedfordshire Fire and Rescue Service after 16 fire crews tackled a devastating fire that hit the store in March.